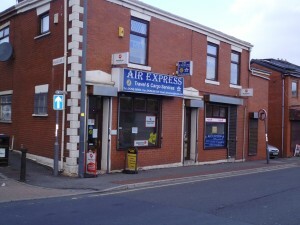 High Profile Location, close To Whalley Range. Ideal for Accountant or other professional use. Separate private ground floor entrance leading to landing. Office 1; 2.2m x 2.7m, with Valliant boiler. Office 2; 3.7m x 3m. 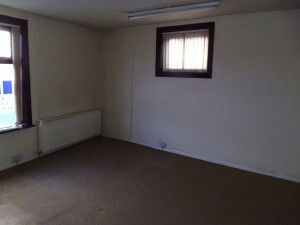 Office 3; 4.5m x 4.3m. Business Rates; Currently rates exempt. The tenant will need to apply for the exemption. Price; £150 p.w plus insurance costs. Costs and Charges; If you are interested in these premises you will need a lease which is a contract with the owner who lets the property. The terms within the lease include length of lease, and rent terms to be agreed. 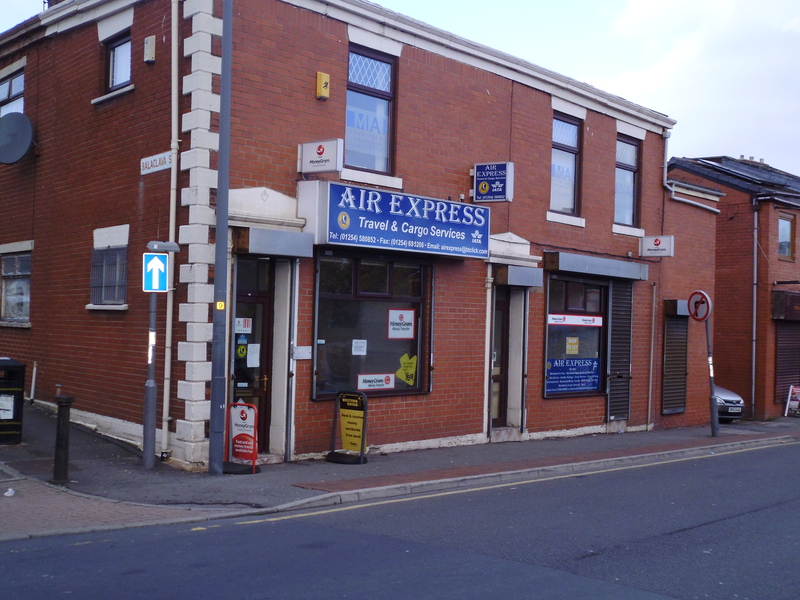 The potential tenant of these premises must pay a total of £350 to Thomas V Shaw & Co Ltd for a credit check and a contribution to the landlords, costs for the preparation of the Heads of Terms and the lease. Once paid, this payment is non refundable, however whilst we are undertaking credit referencing we will not negotiate with any other party.